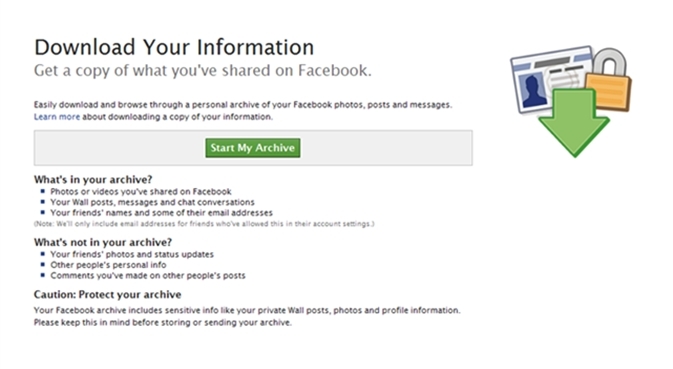 Facebook’s “Download Your Information” feature is an option that is found in your Facebook’s account settings, that allows users to download an archive of your entire account history. It was introduced last October 2010. It now a has new upgrade that not only includes your photos, posts, messages, friend lists and chats, but also allows you to get your previous names, friend requests, and even the IP addresses you logged in from. Facebook says that this new information will eventually be available for download to all Facebook users and will include new categories of data in the future. Facebook: The New Frontier Fraud?